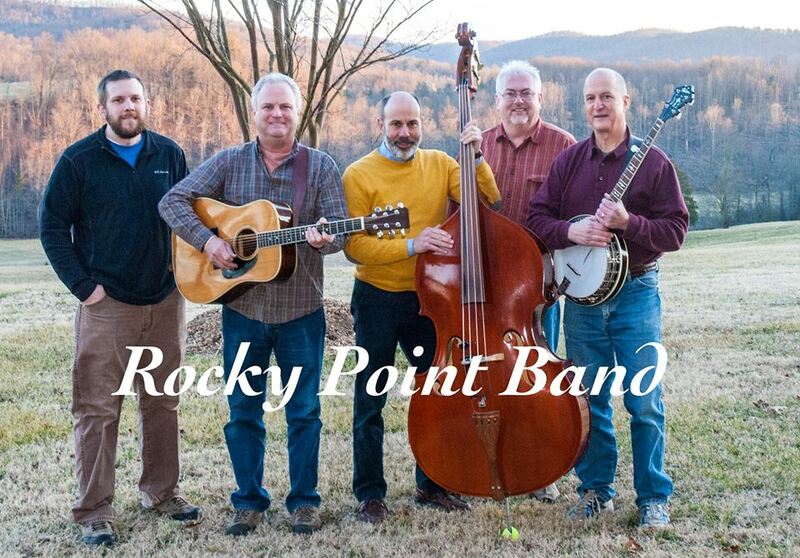 Guests and residents of our Blue Ridge Mountain resort can enjoy a wide variety of amenities that are exclusively available to them. Aside from the beauty afforded by the thousands of acres of forest Leatherwood enjoys, we also offer two lighted tennis courts, multiple options for swimming, NC FlyFishing, and water sports, as well as organized sporting events and a playground for the kids. In the summertime you can relax by the pool and bask in the sun, or if you prefer a more natural setting you can spend some time at one of our swimming holes. You can even go tubing down our creek, and our pond has a dock where you can fish for rainbow trout or small-mouth bass. If you enjoy sports, we also have a basketball court and volleyball, and even organized softball games. 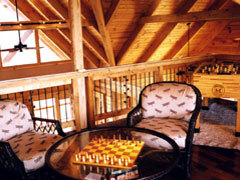 The kids can entertain themselves on our playground or in our miniature log cabin. 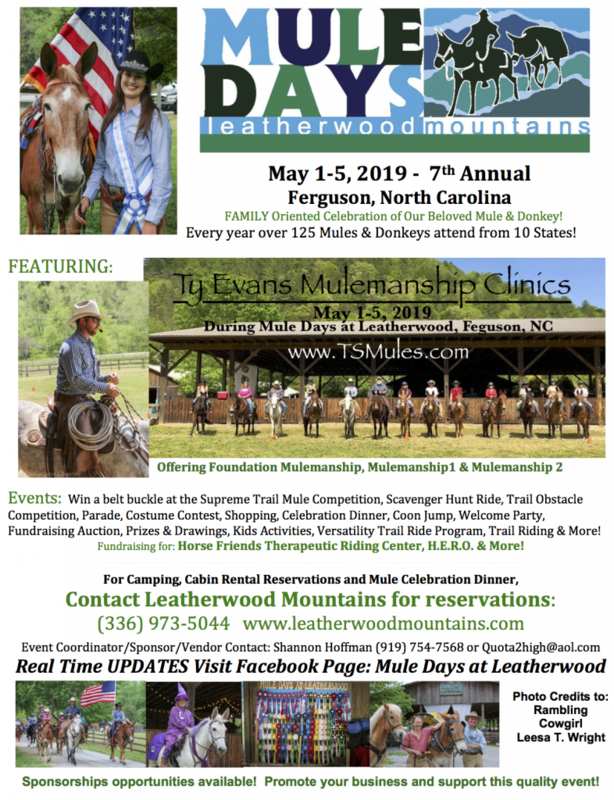 Whether you are vacationing in one of our luxurious Blue Ridge Mountain Cabins or enjoying your own Vacation Home with Mountain Views in our equestrian community, you’ll never run out of fun things to do with friends and family at Leatherwood Mountains.